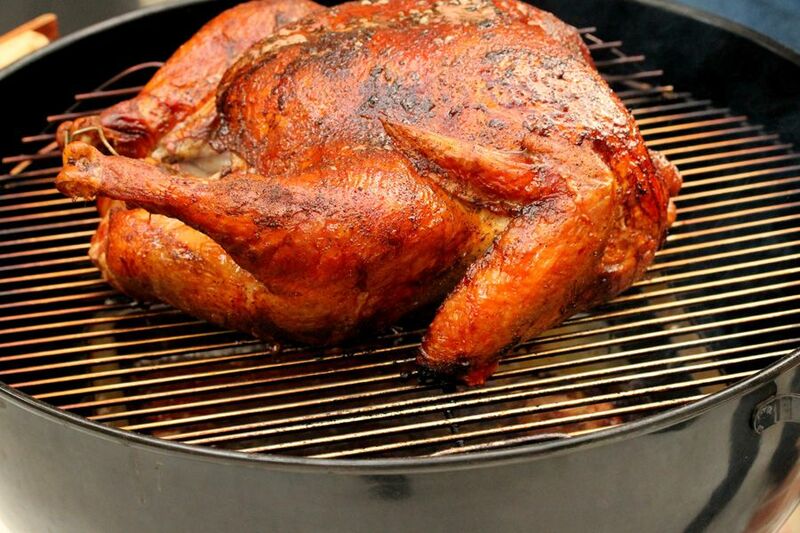 Remove your turkey from the oven once the temperature reaches 160 degrees, about 4 hours for a 19-lb turkey. Remove the thermometer probe, cover the turkey loosely with foil and allow to rest 30 minutes before carving.... 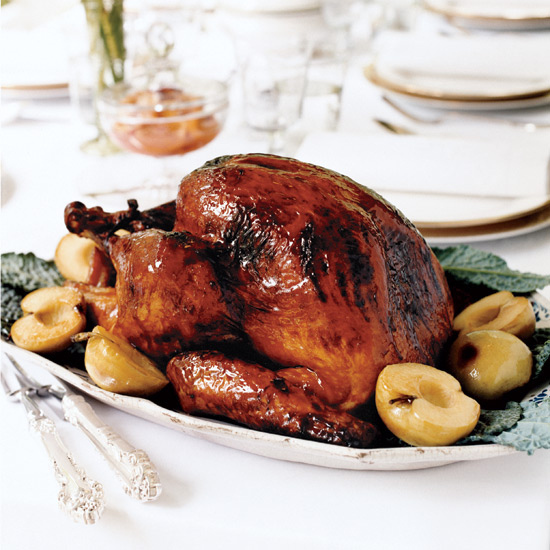 Remove your turkey from the oven once the temperature reaches 160 degrees, about 4 hours for a 19-lb turkey. Remove the thermometer probe, cover the turkey loosely with foil and allow to rest 30 minutes before carving. 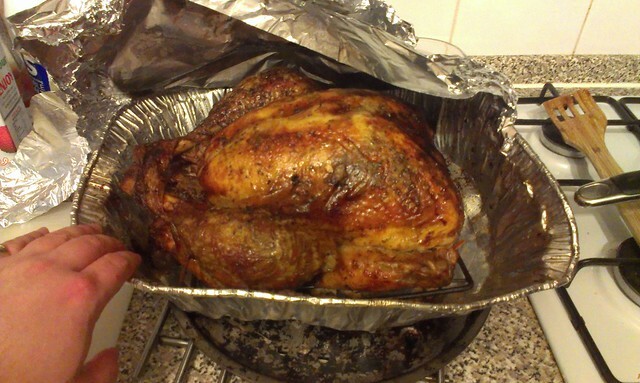 18/11/2012 · You can cook a turkey upside down so juices from the leg seep into the breast meat. What I do is soak the turkey in a brine solution overnight.